Reliance Jio has been on headlines from last couple of months for is latest 4G free unlimited service on their preview offer. 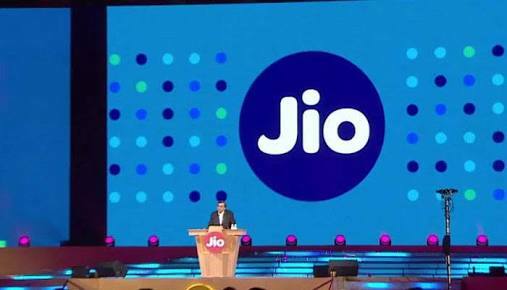 Again here we have a good news for you all that Reliance Jio is planning to offer free Jio 4G SIM to anyone who purchases smartphone costing Rs. 10,000 and above. Firstly, Reliance started its 4G preview offer on LFY smartphone with the unlimited data, voice and SMS for 90 days. Last week, the preview offer has been extended to HP users who were offered to buy ‘JioFi 2’ hotspot device at a subsidized price of just Rs. 2,899. According to the Indian smartphone price list site, Pricebaba.com - Jio would beoffering free Jio SIM (under Jio Preview Offer) to all who buy new smartphones costing above Rs. 10,000. This offer would be made available around this weekend, near the expected commercial launch of Jio 4G. However it is not been clear whether the phone need to be specifically purchased from Reliance Digital Stores or not. However, we think, it might be valid on new mobile purchases only in Reliance Digital Stores.